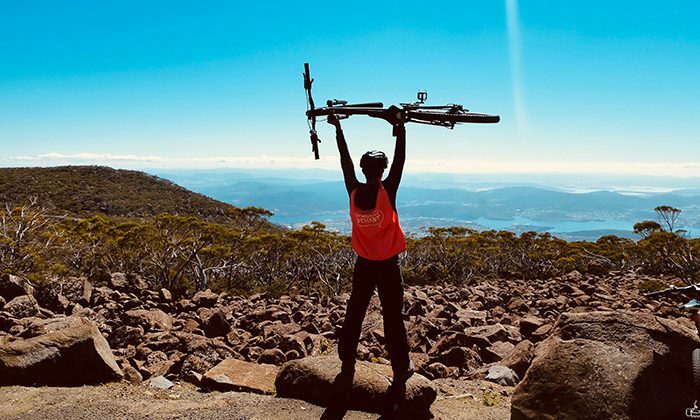 Transported by bus up the steep road to the peak of kunanyi/Mount Wellington, take in the stellar views of Hobart before hopping on your bike for a thrilling, 21-kilometre ride back to the city. 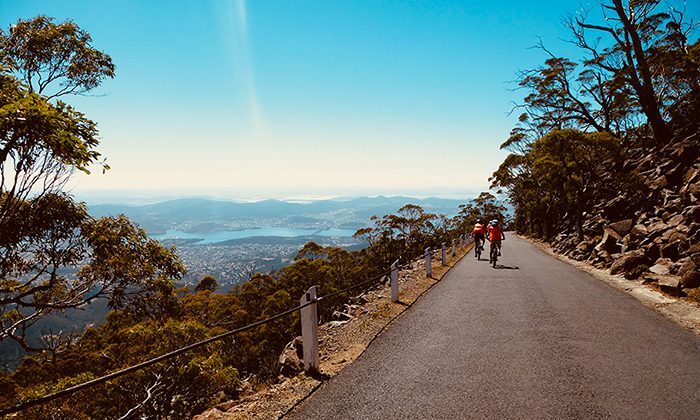 Cruise down the paved, winding road and through sub-alpine terrain and dense forest, before arriving into the suburbs as you pedal past some of the city’s landmarks. 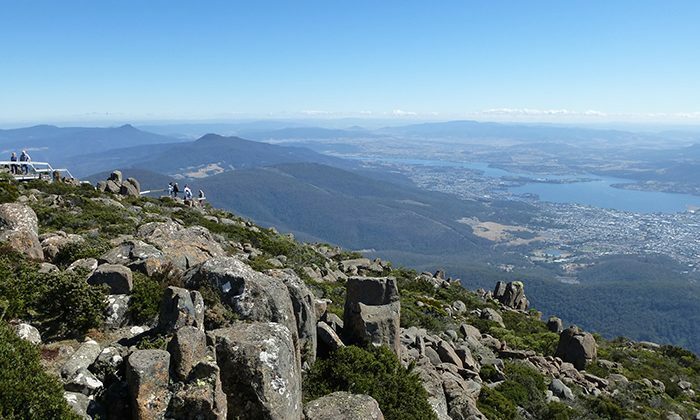 Your guides will not only get you down safely, they’ll inform you about Hobart’s history, and take you past highlights like the Cascade Brewery and Female Factory. Best time to go : Operates year round, although minimum numbers apply and bookings are essential. 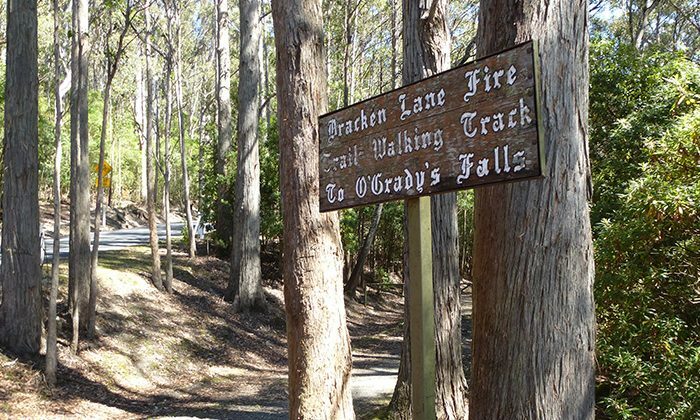 For families, we recommend our partner the Discovery Parks in Hobart. For something more urban and upmarket, consider the storied Macq01. Tour depart and finish at 4 Elizabeth Street Hobart, opposite the Tasmanian Tourism and Information Centre. There are daily departures at 10am & 1pm. 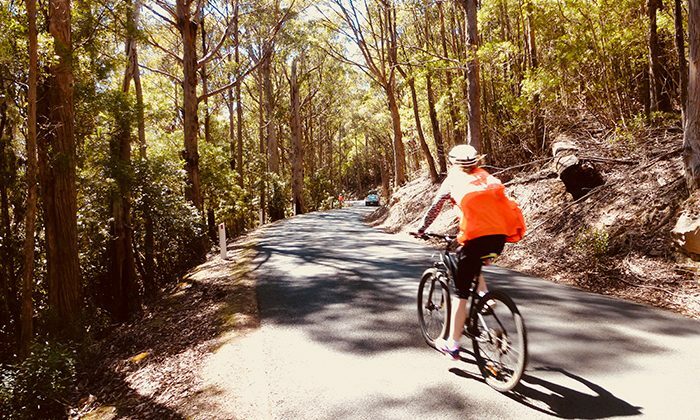 Under Down Under Tours run two to three descents every day during the summer, providing transfers, bikes, guides and a support vehicle. You must wear enclosed shoes, and wearing layers is recommended as it can get very chilly at the top of the mountain (you can always leave things in the support van as you go). You only have to be in average shape for this one, as gravity does most of the work! You have a choice whether you want to go off-road at sections on the way down. This tour is a great way to get your bearings around the city, and tick off one of the world's great downhill rides. 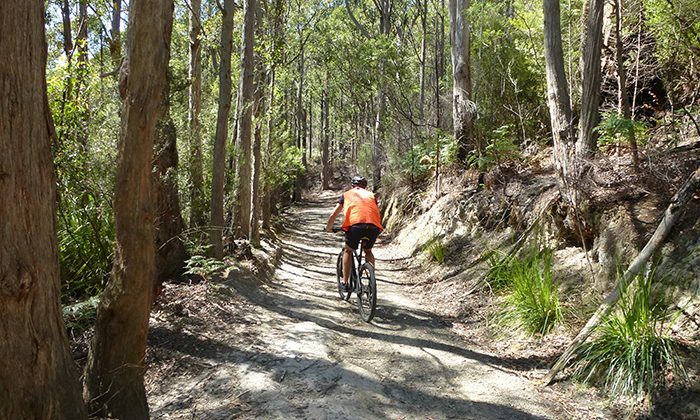 More experienced downhill mountain bikers will want to check out the tracks at the Meehan Range in Clarence, or better yet, smash the new Maydena Bike Park located about 90 minutes from Hobart. 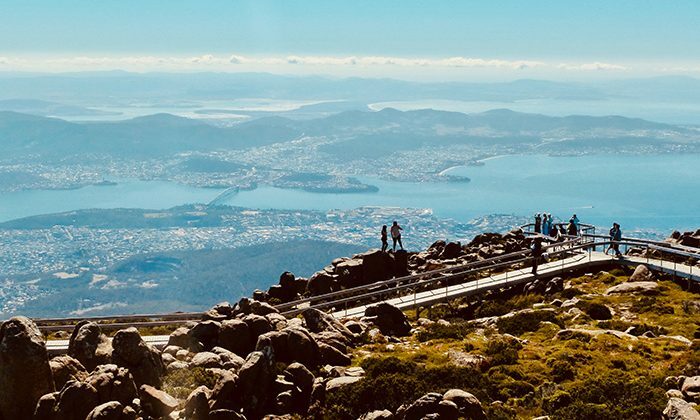 Does the Mount Wellington Descent belong on The Great Australian Bucket List?